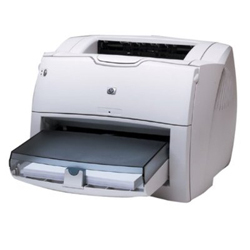 The HP Laserjet 1150 is a multifunction printer for home and small office use. 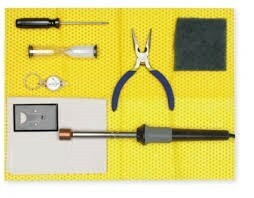 DIY ReChargX toner refill kit. Save $77.04 (75.53%) over the "Office SuperStore" new cartridge price. Contains 150g of toner the same "load" as the genuine (OEM) toner cartridge. For use in the Starter, Standard-Yield, and High-Yield Toner Cartridge. Note: MICR (Magnetic Image Character Recognition) Toner is used only for printing bank encoded checks. If you are not printing checks you will not require this type of toner. DIY ReChargX MICR toner refill kit. Save $155.04 (81.60%) over the average "Office Superstore" $189.99 toner cartridge price. Contains 150g of MICR toner the same "load" as the genuine (OEM) MICR toner cartridge. 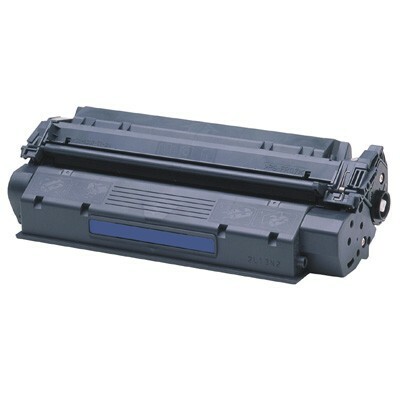 For use in the Starter, Standard-Yield, and High=Yield MICR Toner Cartridge. 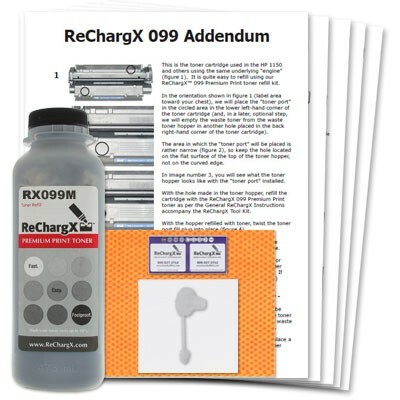 ReChargX Ready-to-Print compatible toner cartridge. Save $42.04 (51.27%) compared to the "MSRP" $81.99 toner cartridge price. Contains 160g of our premium print graphics toner (same "load" as the original toner cartridge). ReChargX Ready-to-Print compatible MICR toner cartridge. Save $95.04 (50.02%) compared to the average "Office Superstore" $189.99 cartridge price. Contains 150g of our premium print MICR toner. Empty (once-used, never remanufactured or refilled) OEM cartridge only. NO TONER - Call 352.343.7533 for availability.